I Don’t Like Basketball, But. . . . While growing up in southern Mississippi, I considered basketball a boring time-killer until football spring practice rolled around. 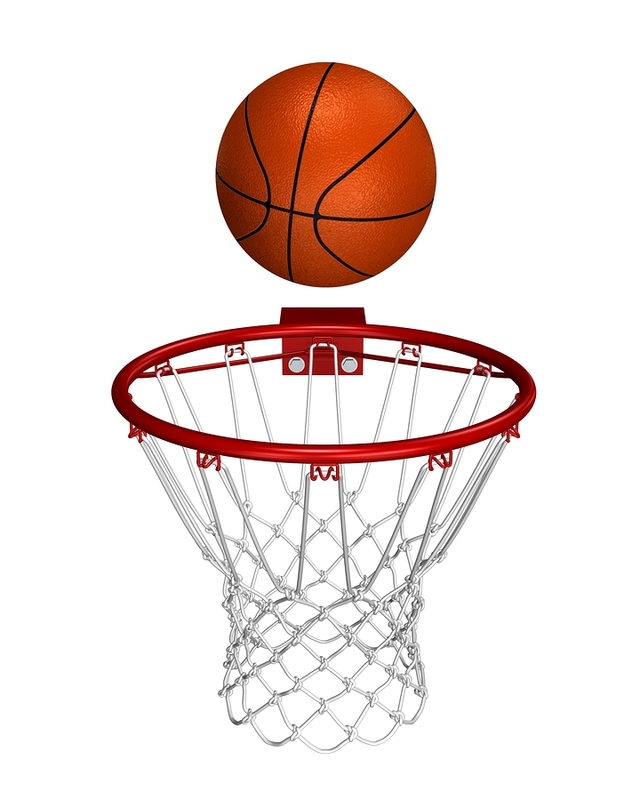 Years later, in my first career as a college administrator, I heard a phrase mentioned by people at the conference I was attending in another region of the country: “March Madness.”I wondered, is this a seasonal disease? Next the lunch discussion turned to the “sweet sixteen.” That sounded nice, but what was it? As I continued to listen, I learned they were talking about college basketball. I could have alienated myself from the group quickly by saying, “I’m not a basketball fan.” Instead, I asked questions, started reading that section of the sports page later that day, and at least learned the names of star players and major teams. “I’m not a baseball fan” when the World Series approaches. “I’m not a golf fan” when The Masters nears tee time. “I’m not a soccer fan” when the World Cup begins. “I don’t follow pro football” at Super Bowl time. So whether you are in sales, management, marketing, advertising, human resources, teaching, consulting–or any other field that involves human interaction—realize that before you can get people vitally interested in your idea, service, or product, you have to start listening to and talking about their current interests. Yes, often your informed small talk about the other person’s interest opens the way to big talk about hiring, contracts, mergers, and acquisitions. To broaden your knowledge of current events, start reading the newspaper sections you have skipped. Browse Internet news to see what’s happening in entertainment, fashion, international relations, health, finance, and other areas you have neglected. Note daily what twitter identifies as “trending.” Keep attuned to what your morning coffee pals are chatting about. Soon you will improve your reputation, rapport, and results. Oh, just so you’ll know, I’m still not a basketball fan. But I can talk with people who are. Then call me to discuss what you want to accomplish, and we will devise a coaching plan that will help you speak more confidently, clearly, and convincingly. Call 678-316-4300. I am eager to help you! That comment personifies the type-A, hard driving, make-every-second-count individual, who considers common conversation a waste of time. Judging by the twenty-three years I spent in management, and what I advised in my book–The Complete Communicator: Change Your Communication, Change Your Life!–the colleague who allows no straying from the main topic misses some great advantages. Here are three of them. * Small talk creates a connection with people who would otherwise remain very unconnected with you. Imagine that your colleague Sally makes her decisions based on data, while you are more inclined to rely on your intuition and hunches. So how do you two interact harmoniously? Small talk certainly helps, such as “Last night we went to that new restaurant, Poor Richard’s. Have you been there?” You establish a common bond. When conflicts arise, that bond makes both of you a bit more tolerant. * Small talk relieves tense situations. Your sales manager calls you into his office for a performance review. Instead of confronting you instantly, he says: “We finally got some rain in our neighborhood yesterday. What happened over your way?” You breathe a silent sigh of relief. While you know he will move next to your below-quota sales figures, you no longer expect a hostile scene. Maybe we should stop calling it “small talk,” because casual conversation plays a big role in our personal and professional relationships.